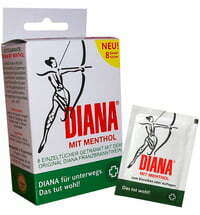 Enjoy the classic Diana with Menthol Rubbing Alcohol in an easy spray bottle! 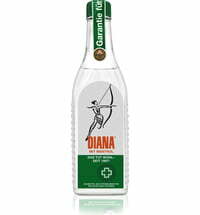 This traditional home remedy for freshness and massages has been known for almost 120 years for its refreshing effect. 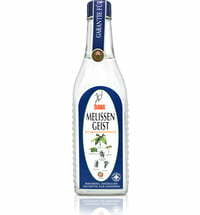 The high-quality ingredients in their purest form ensure the best quality! Ideal for use after sports, hiking, and dancing but also suitable for everyday use! Thanks to the practical and light packaging, the pump spray fits into any pocket and offers a quick freshness kick!